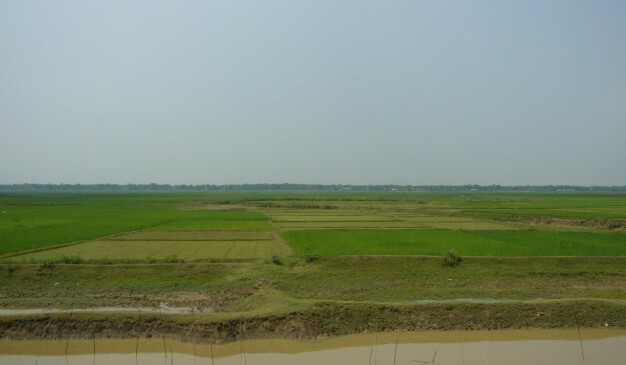 It is 65 km away from Moulvibazar Sadar Upazila. First, you have to reach Moulvibazar. From Moulvibazar you can take a CNG auto rickshaw. 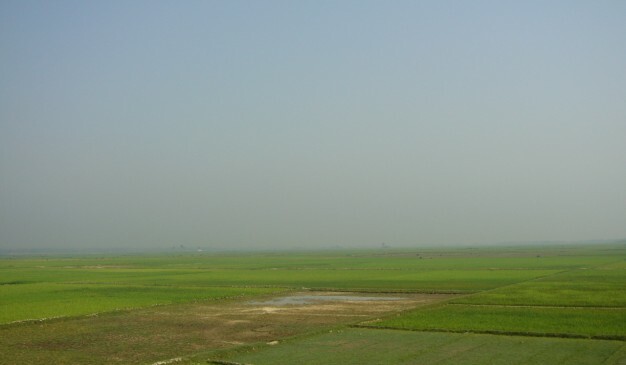 Hakaluki Haor adorns itself differently in different seasons. 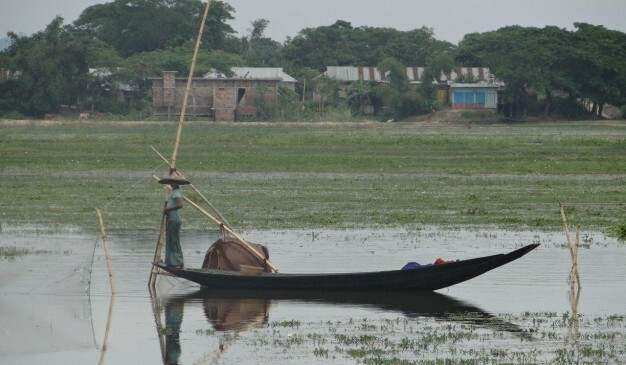 During monsoon the Haor area turns into an endless sea. In winter it’s a different picture. 1. 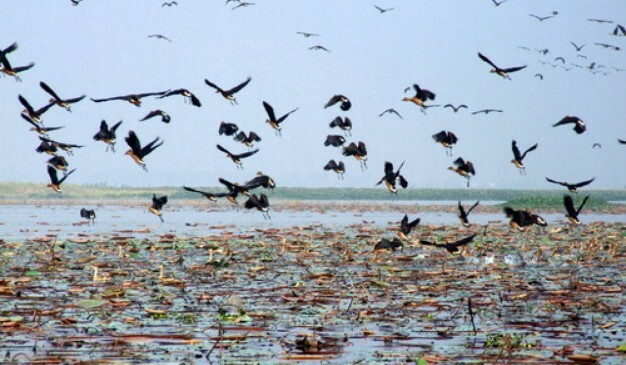 Hundreds of migratory birds flock together and make the Haor heavenly for the spectators mainly the bird watchers. 2. 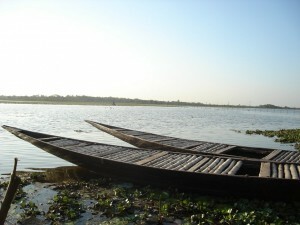 Hakaluki Haor is a unique place to visit specially for the nature-lovers. 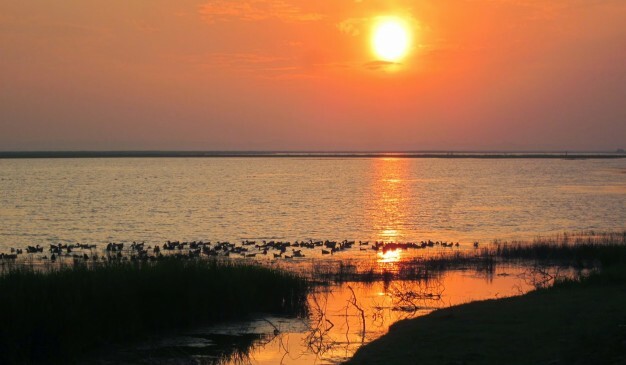 It is an ideal place for a nature lover. Monsoon season is the best time to visit this spot. 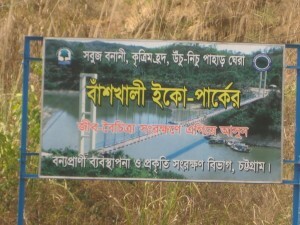 Banshkhali Eco Park is located in Chittagong District. This park is maintained under the Department of Wildlife Management and Nature Reservation.